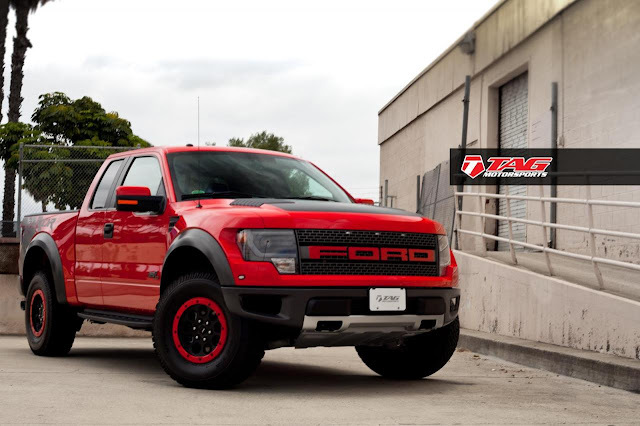 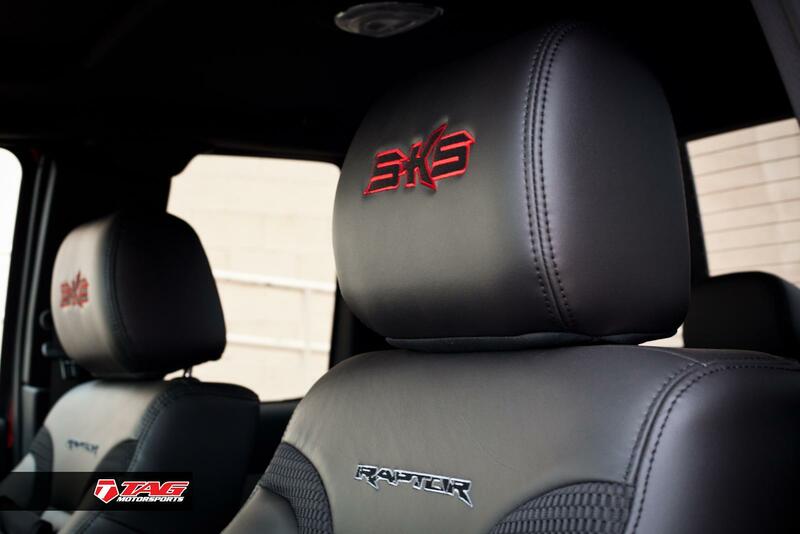 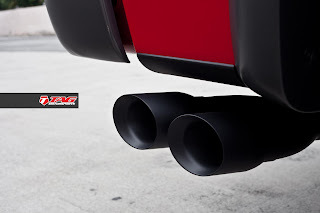 TAG Motorsport has prepared a tuning kit for the Ford F-150 Raptor. 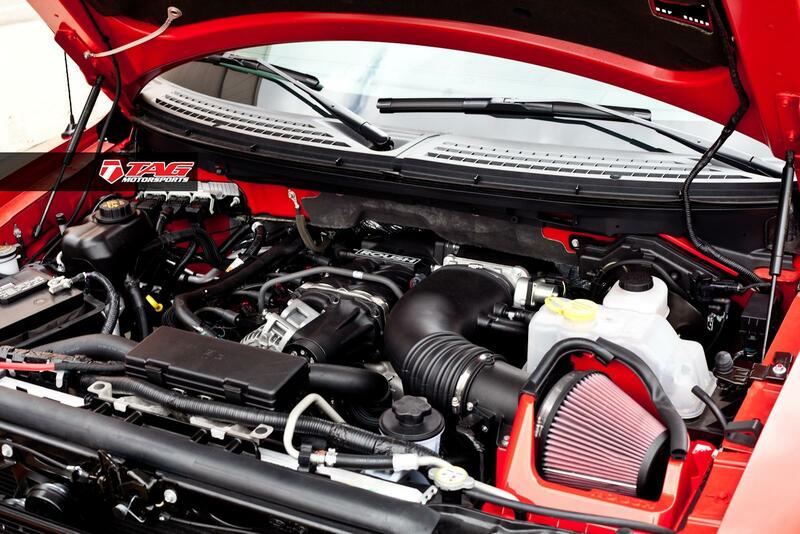 Outside, the Ford F-150 comes in a red color, but it's under the hood that hides the most interesting parts. 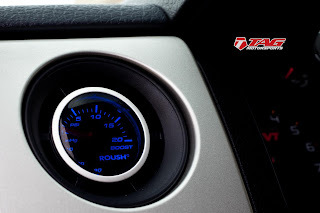 The 6.2-liter V8 engine delivers 411 hp in the standard version, here it produces 600 hp thanks to a Stage 2 Roush supercharger system installed by TAG Motorsport. 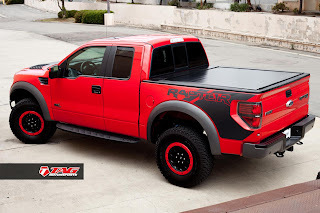 TAG Motorsport ha preparato un kit di modifiche per il Ford F-150 Raptor. 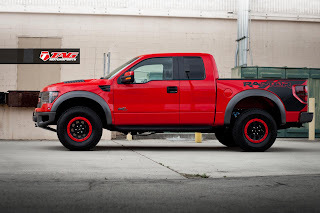 All'esterno il Ford F-150 si presenta in un colore rosso, ma è sotto il cofano che nasconde la parte più interessante. 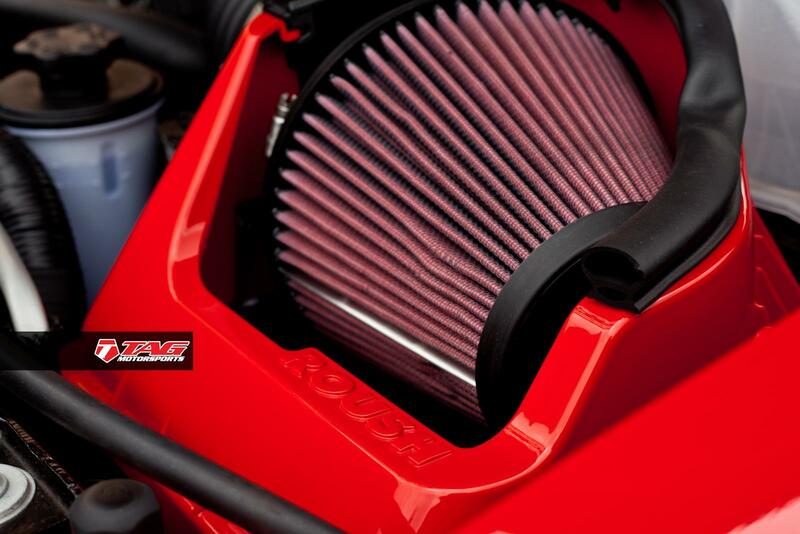 Il motore V8 6.2 litri eroga 411 cv nella versione standard, qua invece tocca quota 600 cv grazie a un sistema di sovralimentazione Stage 2 Roush installato da TAG Motorsport.